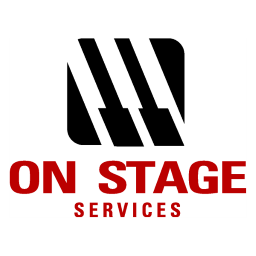 We will send you the highest quality used head we have available based on what you specify. 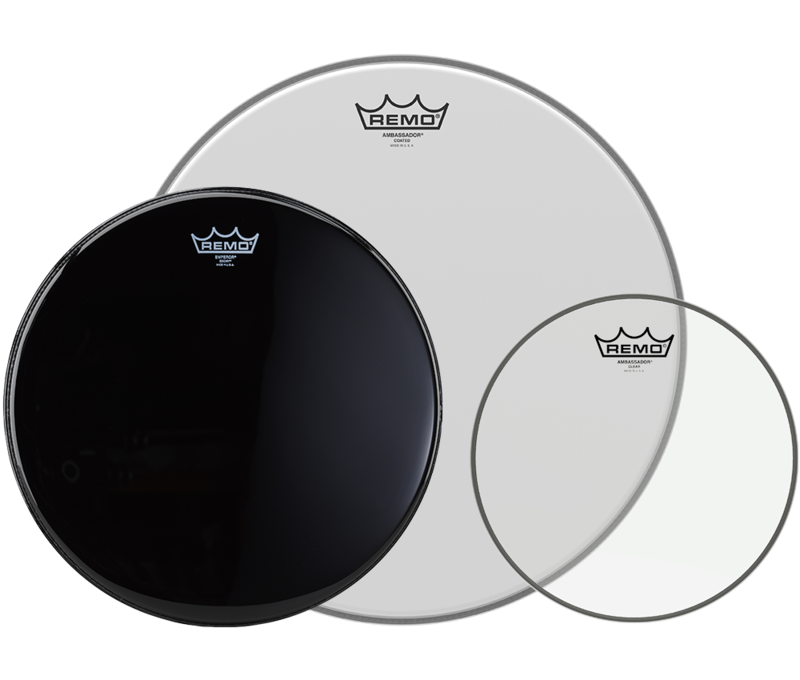 If you do not specify a series or size, we will send you either a coated Ambassador or Emperor within the size range you’ve requested. 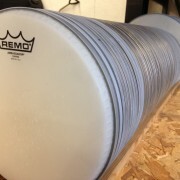 If you’d prefer a Remo head that isn’t necessarily common, please contact us prior to ordering to ensure we have one available. 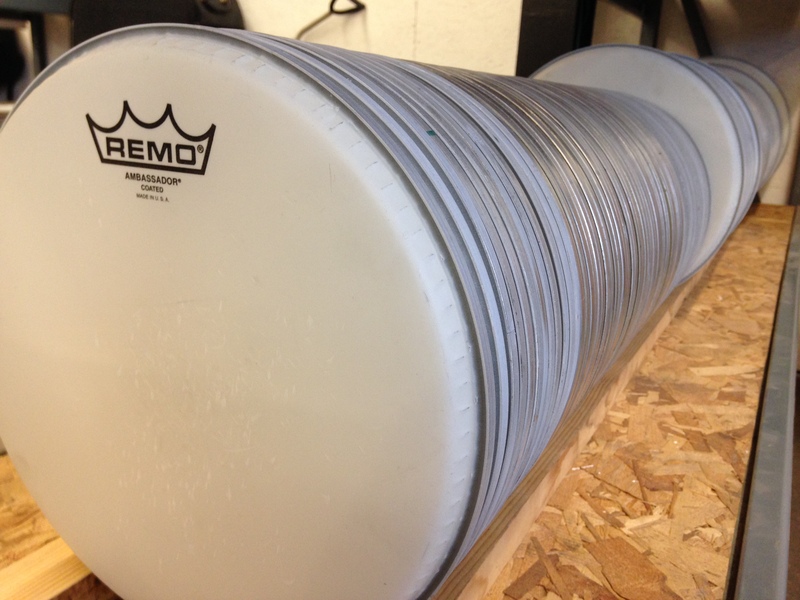 Our used drum head selection consists of Remo brand clear and coated drum heads in sizes ranging from 8″ – 24″. 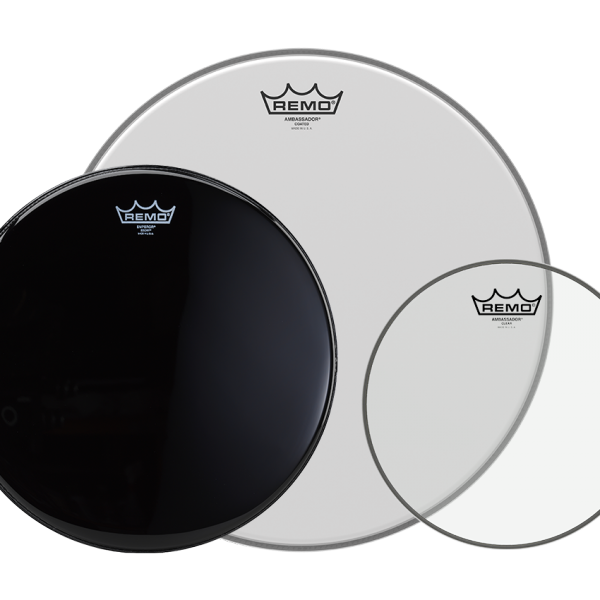 The types we have available are varying, however coated Ambassadors and Emperors are our most popular. 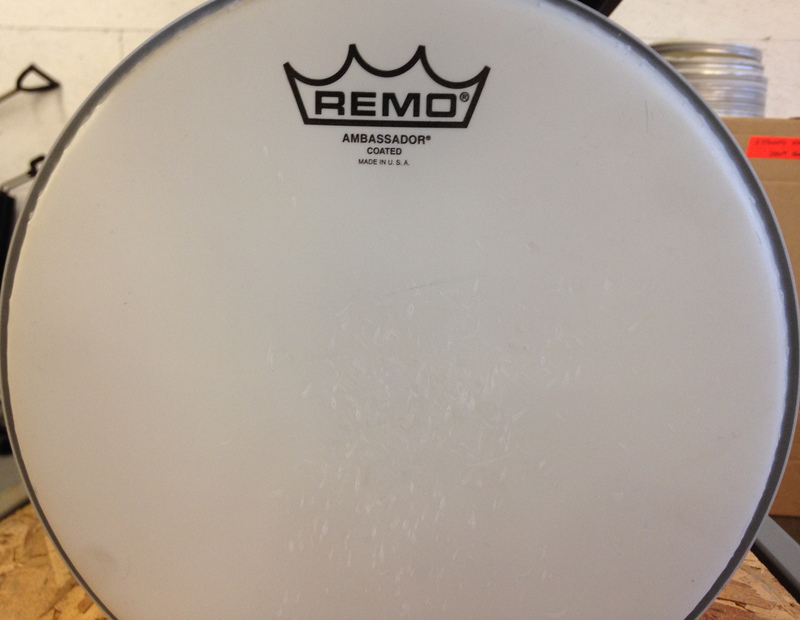 The heads are all lightly used with typically only one show of wear on them. Please contact us for additional information on the heads we have available. 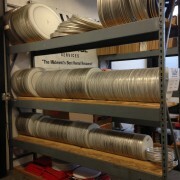 You can also stop into our warehouse and review our selection. 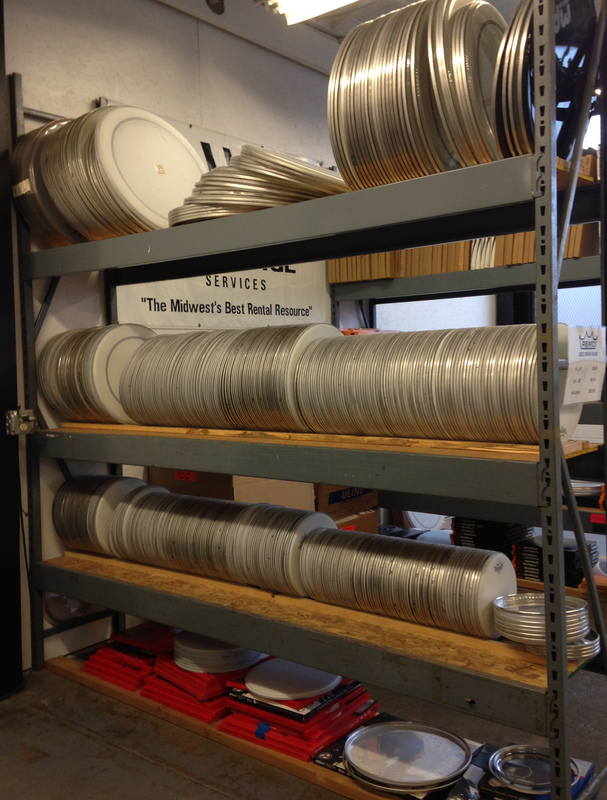 We will send you the highest quality used head we have available based on what you specify. If you do not specify a type or size, we will send you either a coated Ambassador or Emperor within the size range you’ve requested. 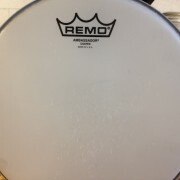 Please be aware that these drum heads are used, come without warranty, and their condition is listed to the best of our knowledge.